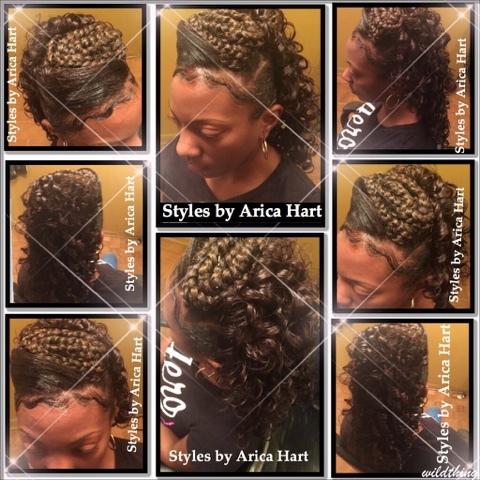 She is rocking a partial Sew-in hair style with a couple of under braids at the top. This style can jazz up your formal or business attire. When wearing a Sew-in hair style; make sure to go to your stylist to get a shampoo. This help maintain the healthy condition of your hair, giving it time to grow. We should also try to eat good, so you can receive the proper vitamins while sporting a Sew-in or any hair style. Sew-ins help protect the hair from being tugged on daily; as well as, protection from heat appliances. 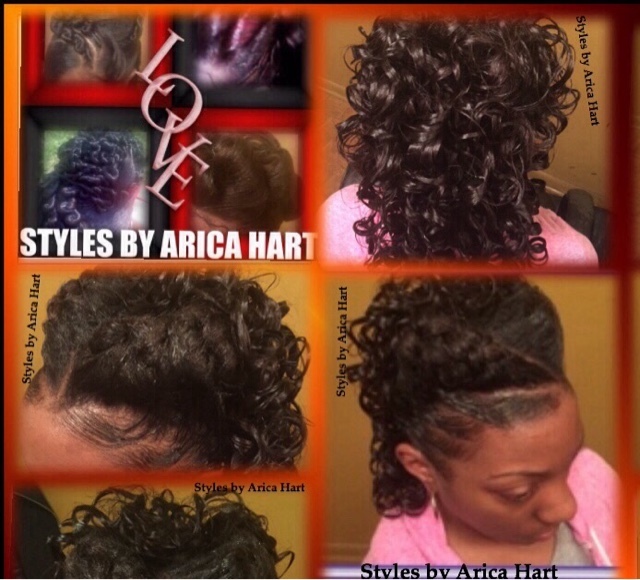 Sew-in hairstyles are versatile and elegant. This young lady came back for her two week scheduled salon appointment to get her hair shampooed and conditioned. She left with a different look. She rocked the under braid, then changed to a crown over braid (pictured below) while maintaining elegance. Just because you have a Sew-in don't mean you have to keep it the same way all the time. 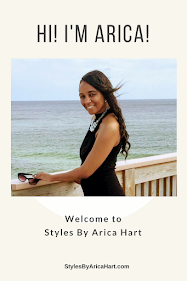 Have a consultation with your stylist before purchasing the hair to see your options for versatility. Then, you may want to get you a hair styles for the woman on the go. Recap of steps to take while wearing a Sew-in. Visit the salon for shampoo & upkeep of the style. Wear satin cap to protect the hair. Be careful not to cut the hair while removing weave.